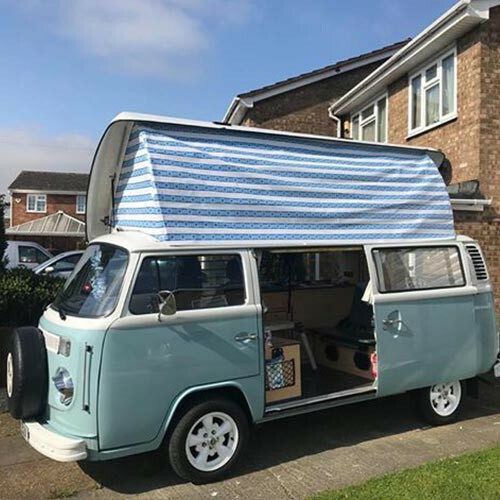 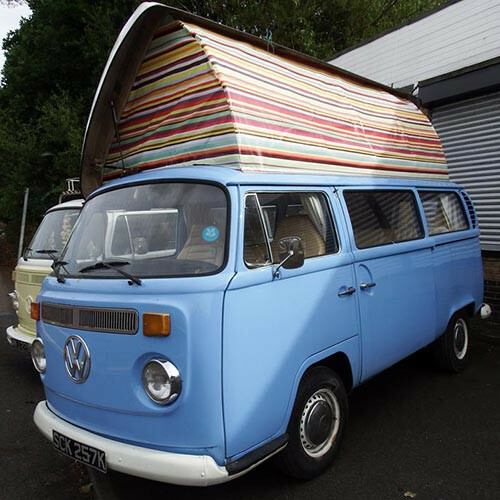 This product is a replacement pop top roof canvas for the Devon Full Length side elevating roof, the Devon Moonraker. 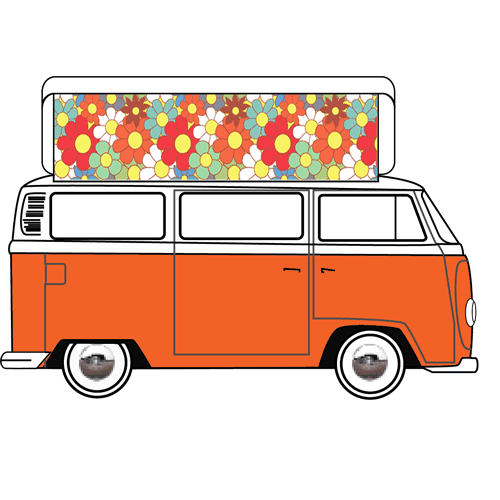 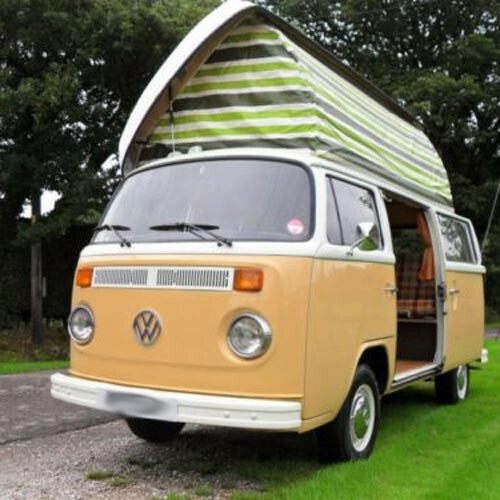 Throughout the 70's, Devon offered several high quality VW camper conversions. 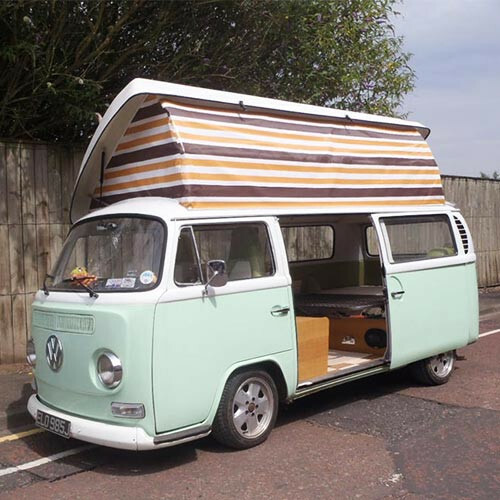 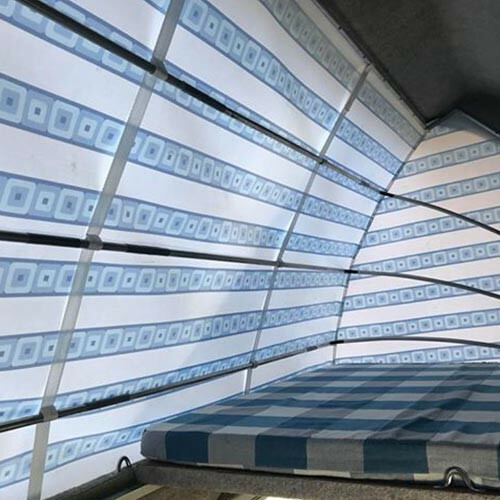 In the mid to late 70's Devon introduced a full length side elevating roof known as the 'Devon Moonraker', which made for a very versatile, useable space including the bed being large enough for two adults.